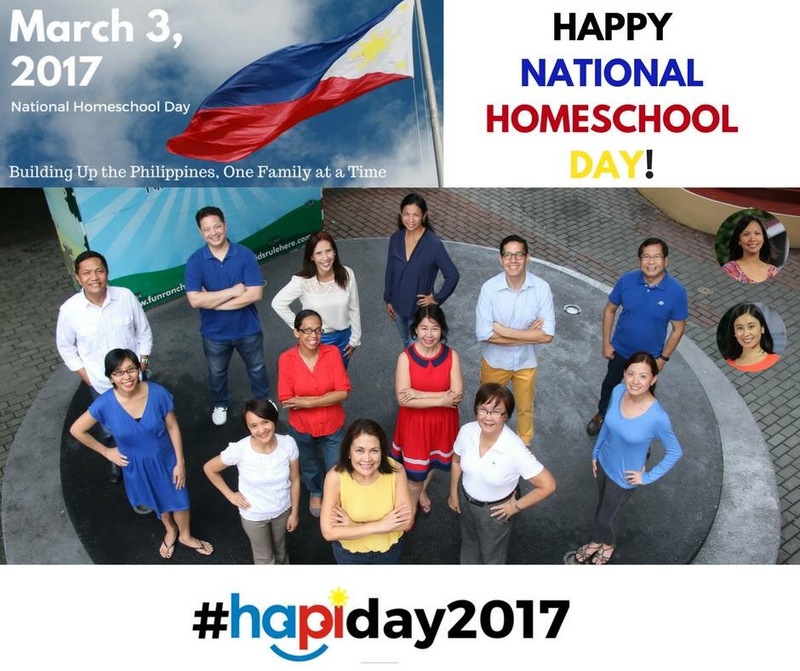 In support for the Filipino homeschooling community, Senator Francis “Kiko” Pangilinan has filed Resolution 308 expressing the Senate’s full support in the celebration of the first National Homeschool Day today, March 3, 2017. 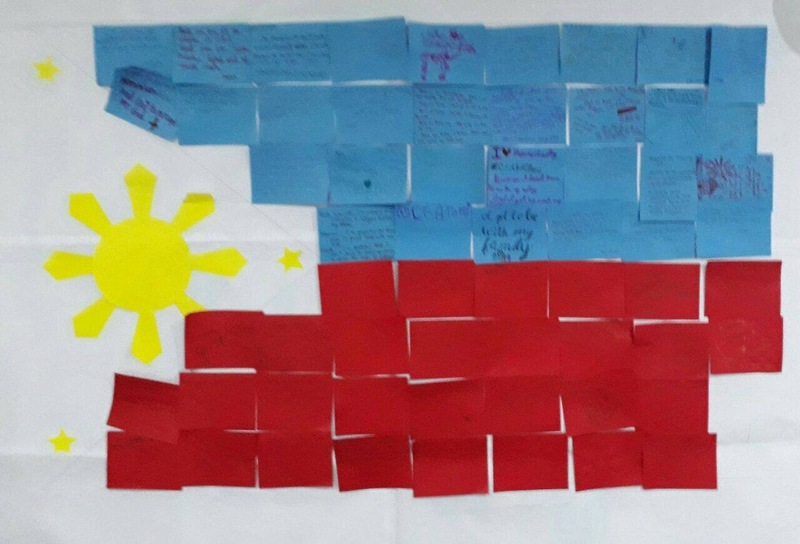 “Ang daming panahong naaaksaya sa trapik paroo’t parito sa iskwela. Meron pa minsan nam-bu-bully. 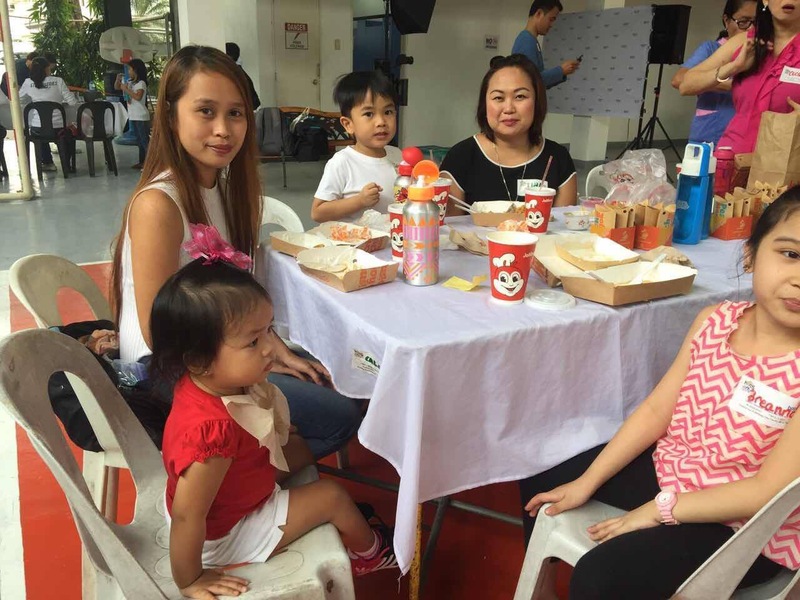 Magandang option ang homeschooling sa bata at magulang. Nagbibigay ito ng isang secure at hassle-free environment para maging free thinkers ang mga bata na nakatutok sa kaalaman at hindi lang sa matataas na grado (A lot of time is wasted in traffic going to and from schools. Bullying has also become a serious issue. Homeschooling is a good option for both parents and children. 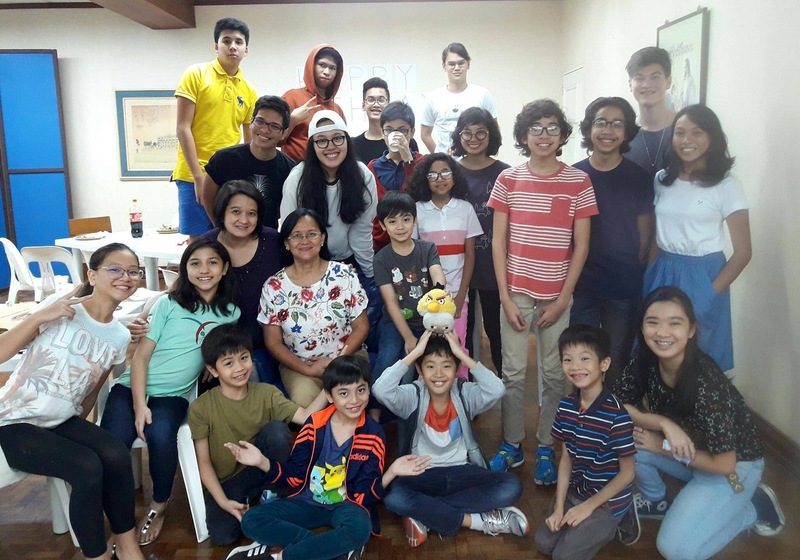 It can provide a secure and hassle-free environment where children become independent thinkers and focus on learning and not merely getting high grades),” said Pangilinan. 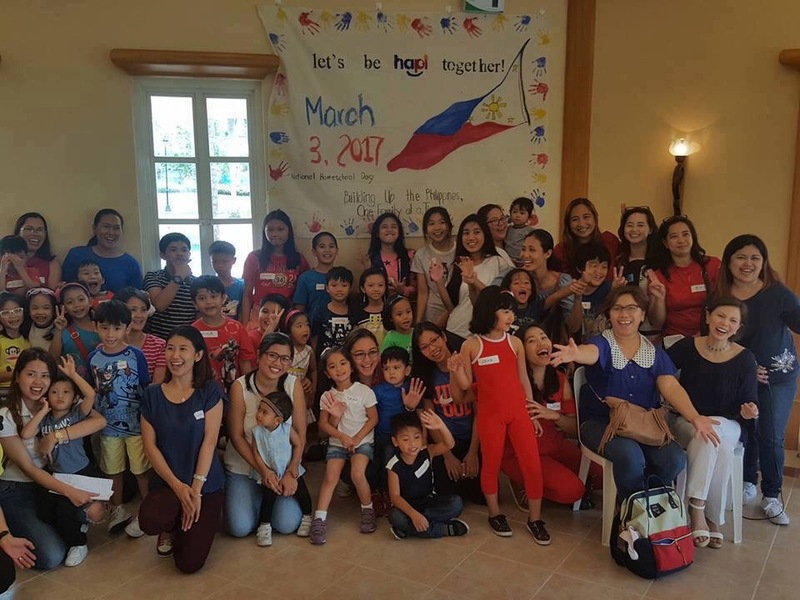 Noting that “this year’s theme is ‘Building Up the Philippines, One Family at a Time,’ the Liberal Party president said that homeschooling is also a good way to nation-building. 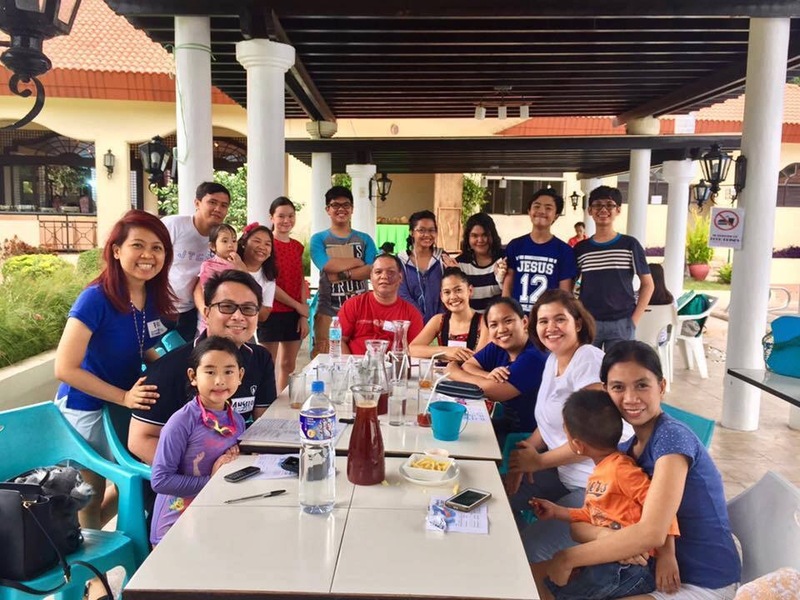 “We believe that if we are to shape our nation, we will have to shape first our communities, and if we are to shape our communities, we have to shape our families,” Pangilinan added. 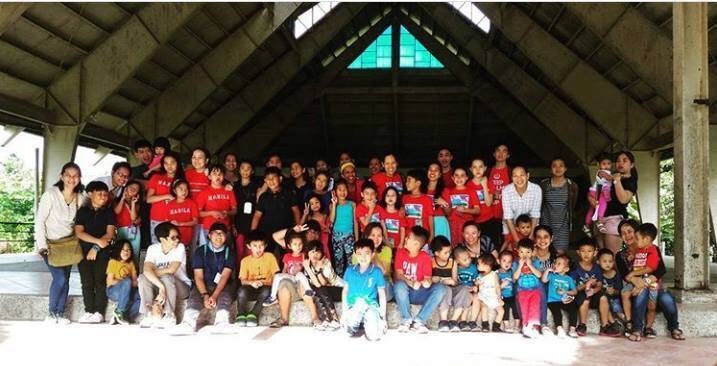 The senator also stressed the need to craft a law for homeschooling in the country. 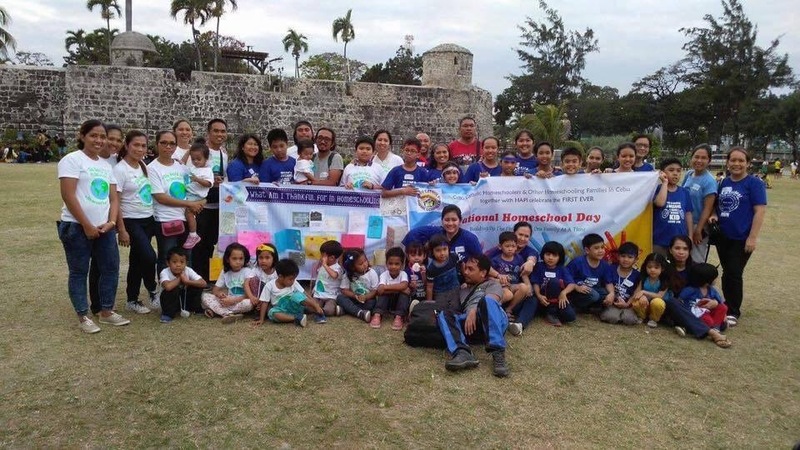 “As the movement for homeschooling in the country grows, we see a need to institutionalize this alternative mode of education: One that would set guidelines for a homeschooling program that ensures that children get to have the quality education they deserve,” Pangilinan said. 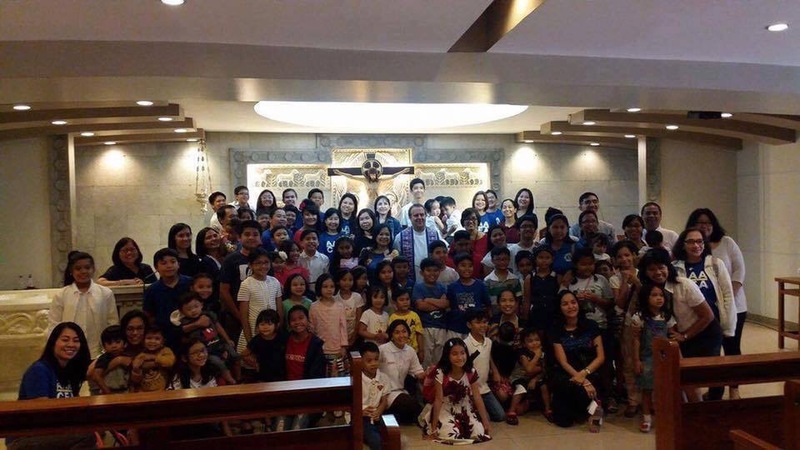 “Pag nakita nating lumalaki ang ating mga anak na balansyado, nakakamit ang kanilang pangarap, may kumpyansa sa sarili at sa kanilang puwang sa komunidad, yan ang pinakamagandang regalo ng nanay at tatay sa kanilang mga anak. 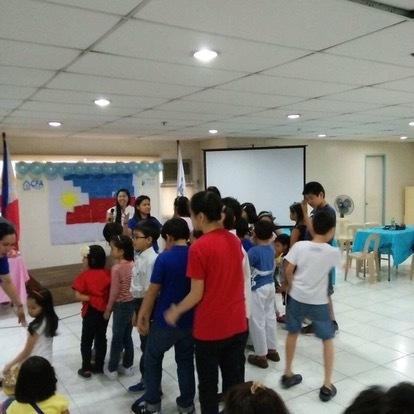 Yan ang inaasam ng homeschooling. 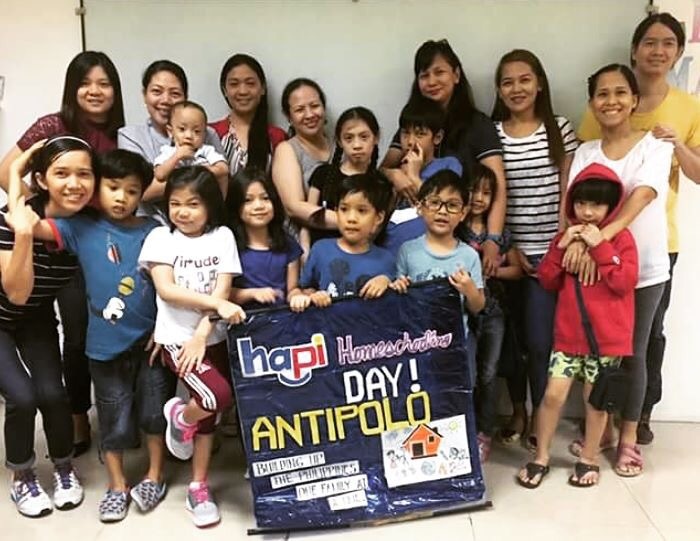 Yan ang inaasam natin (Seeing our children as they grow up well-balanced, achieving because they love what they do, and self-confident and assured that they have a place in the community, I think, is the best gift that a mother and father would want to have for their children. That is the goal of homeschooling. That is our goal),” he added. 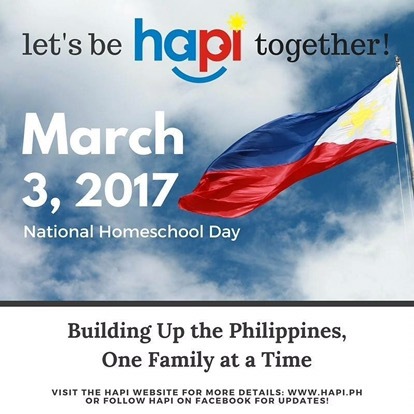 Celebrating National Homeschool Day around the Philippines! 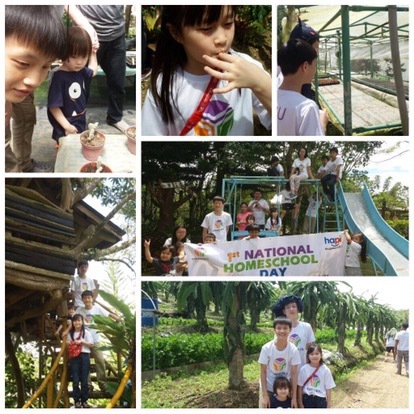 I don’t really care about Home schoolers that’s their business, but why do they need a National Day? Is there a need for that? They just better stay at home.. what the hell. And that Mahatma Ghandi quote is taken out of context. Yes, Gandhi might have said it but it doesn’t mean don’t send your children to school. It means the mother should play the important role of taking care and educating the children. But sadly most mothers nowadays are after media or celebrity and the children suffers a lot! That’s why we have this drug addicts and crimes going on because of mothers not playing their most important role in the family. 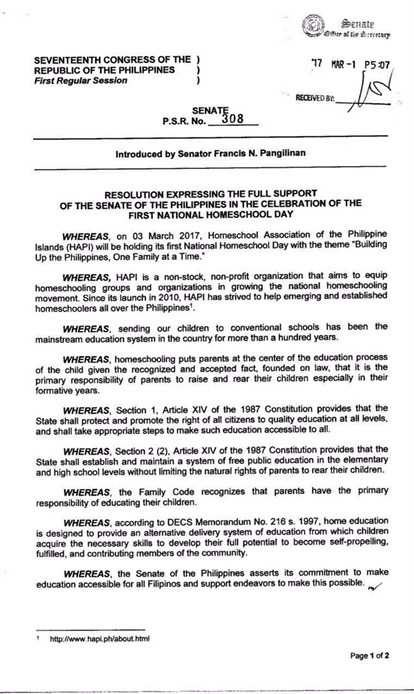 That Senator pangilinan, aren’t they have more important things to do in senate, rather than ratifying a national holiday for the few?? Haha this is ridiculous! True. 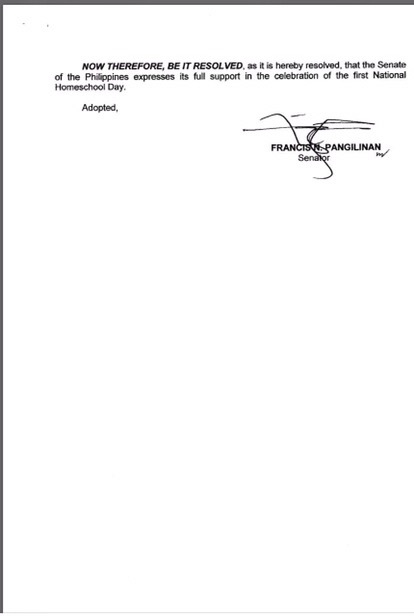 Senator kiko pangilinan chose to make a law on less imprtant issue. There are a lot of laws that needed reform and yet they made this one first. Lol. It seem to benefit his nieces or nephews more. One of those pic is his sister that’s why. Rich people nowadys. Don’t worry when I become president I will re-distribute wealth in this country! Oh! While we have freedom of expression, I’m saddened to have read negative feedback here. But I respect other people’s opinion. So please, kindly consider others perspectives in life! I have contemplated to homeschool my future children because as I observed, kids who are homeschooled (I have friends who homeschooled their children) are learned more practical lessons in life at an early stage. They are advanced not only academically but they’re better in relationships. 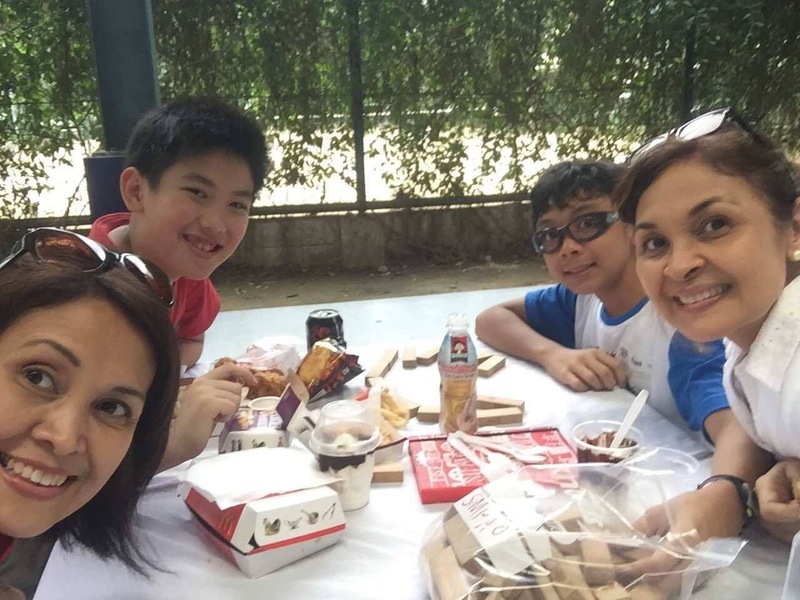 The edge of homeschooling is the bond between parents and children, they’re more hands-on. It takes discernment and dedication to have the discipline at home which the children could grow with. 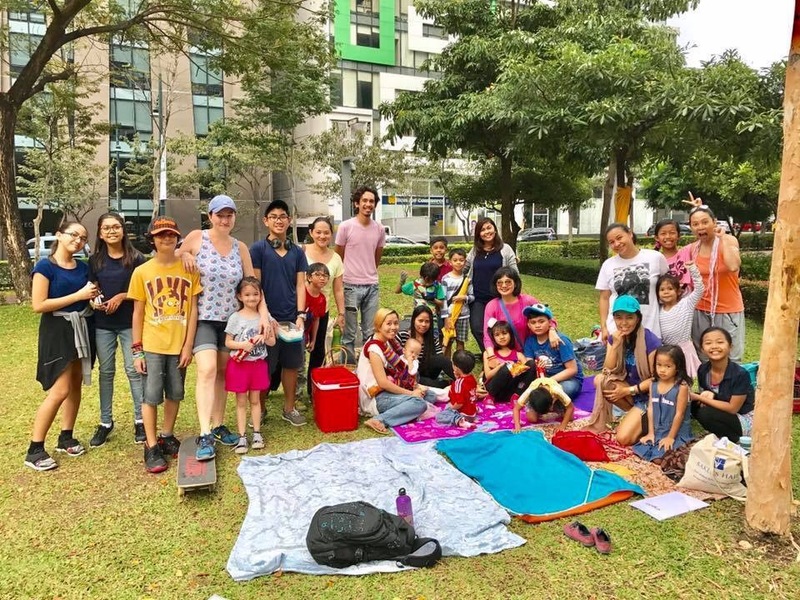 I have contemplated to homeschool my future children because as I observed, kids who are homeschooled (I have friends who homeschooled their children) are learning more practical lessons in life at an early stage. They are advanced not only academically but they’re better in relationships. 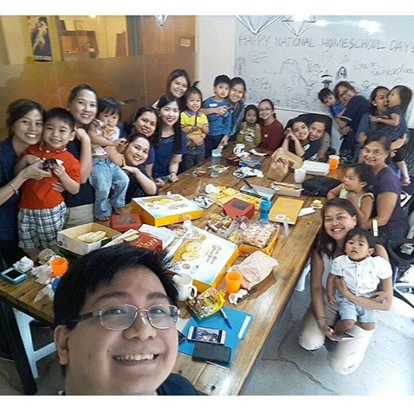 The edge of homeschooling is the bond between parents and children, they’re more hands-on. Lailanie kindly you are exuding with CONFIDENCE and BEAUTY girl, please add me on facebook. I apologize for my words, but you can say to me stop and I will stop. Being resentful won’t get us anywhere. When I saw the word National Day, the first thing came on my mind is this is another useless holiday and I’m paying hard earned money for my child education. You know the little censor machine in my brain didn’t work fast. Am just a simple creature don’t judge me. Anyhow, I read the above senate P.S.R. 308 and its looks fine. But I wonder how those home-schoolers learn project presentation, or public speaking, and experience student organizations. This will help them develop their CONFIDENCE. Coz’ I see some parents are so over protective and so pampering of their children. So I say let them “experience things” but as parents keep a watchful eye. For example bullying in school, how can they know how to deal with school bullies if you keep them in the bubble? Especially when they want to get married, you see some guys the word MAMA’s BOY are written on their forehead! Who wants a guy like that? They should learn how to be confident, as they’ll need it when they’re adult, and they’ll thank you for it. Thanks a lot for the appreciation! Apology accepted po, but I think you should apologize to Joy M., the author/blogger, rather than me. Thank you for elaborating your perspective, I understand your point better. How can I add you in Facebook? What is your whole name po? You can private message me so I would know. As I’ve said to you I apologized for the negative comments i say innocent things without thinking.. and I apologize even more to my sister Joy M, if I hurted her feelings in any way..i’ve nothing against her, well I wish she can delete ALL of my previous comments, haha. Regarding facebook, okay I lied i’m deactivated my facebook 3 months ago, i.e. it’s good as done. But i have instagram account joel9771cia, but im really proud of it as well, i go to it whenever I’m distracted, or whenever i’m looking for release of rage! But thank you! A blessed day to you and your family. I need your help. I really wanted my kids to do homeschool, however, I have a problem concerning my daughter whose already 12y. She was in conventional school and when I learned about homeschooling my husband and I came up with a decision to do homeschool. But whenever I tried to discuss it with my 12y daughter she’s always into tears. I asked why and she said she doesn’t want to do homeschool. I asked why and it was because of her friends. I have been honest with her with our reasons why we want her to do homeschool. And when I asked her again she would just say If that’s what you want.I also asked her to give it a try but she was always in tears when we talk about it. I wanted her to like homeschool. I don’t want to force her doing homeschool. I do not know what to do. Should I go on and transfer her from conventional to homeschooling even if in her heart she doesn’t want to? How can I make her like and love homeschooling? The idea of me taking care of her. The idea of us as a family working together, going out together doing not appeal to her. What should I do?